Filza made its way onto our non-jailbroken iOS devices a while ago. Now, it’s FilzaEscaped’s turn to do that. 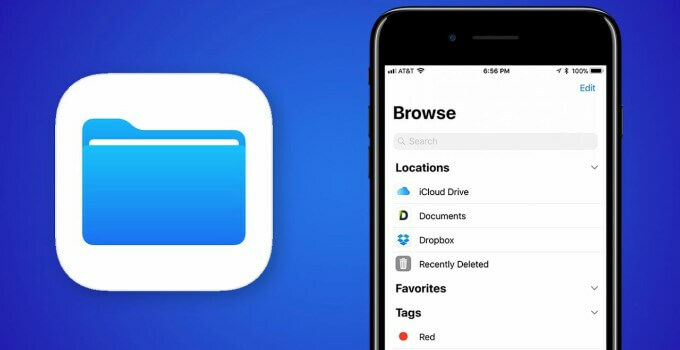 Download this amazing new utility for your iPhone, iPad, and iPod touch below. 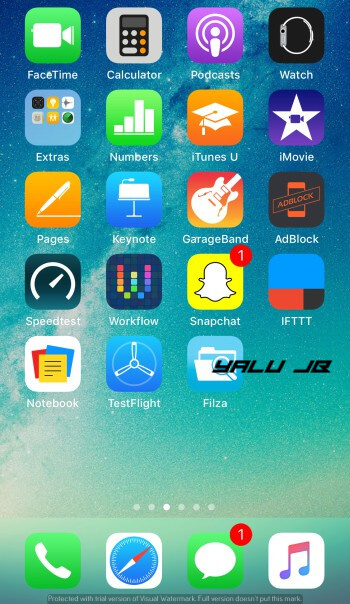 FilzaEscaped is an enhanced version of Filza file explorer and works without jailbreak. 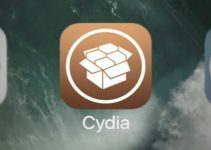 It is developed by developer Dry05, who is a newcomer on the jailbreak scene. 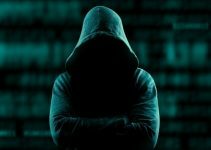 It utilizes the original Filza code and injects the async_wake exploit for iOS 11 into it. It is quite similar to FilzaJailed (download here) except the fact that it provides full root filesystem access. You can easily view and edit the files present in the root filesystem. This is something that is missing from FilzaJailed. As of now, you can easily change themes and browse any directory without crashing including all other elementary functions. Apart from that, it uses the original Filza source code with proper permissions from its developer. Therefore, there’s absolutely no piracy going on herein. Again, I highly recommend NOT to install this application if you don’t what you are doing. Update (December 23) – A new mirror is live since the original link went down. There’s no official compatibility list by the developer yet. So we must test it out ourselves on our 64-bit devices. I did test it on my iPhone 7 plus and it works just fine. Therefore, there’s no good reason as to why it won’t work on all 64-bit devices including iPhone X. It works with all versions of iOS 11 firmware, that is, 11-11.1.2. The latest update also adds support for iOS 11.2-11.3.1. If your device is running iOS 11.2-11.3.1, be sure to use the VFS or Multi_path version. Here’s the full list of compatible firmware versions. Step 1 Download the IPA file using the direct download above. Transfer it to your desktop. Step 2 Launch Cydia Impactor tool and drag this IPA file into its window. Step 3 Key in your Apple ID details. Step 4 Wait for the app to install. Once it does, it will appear on your home screen. Step 5 Now, you must verify this app before you decide to launch it. Go to Settings > General > Profiles & Device Management, tap on your Apple ID email and verify it. Step 6 That’s it! You can now launch the app and explore the root filesystem freely. The developer is also working on an iOS 9 and 10 port of this application. For more tools and downloads, give us a like on Twitter and Facebook. I downloaded Winterboard MOD ITA on cydia iOS 11.1 and it started giving me the Half-Installed package error. I used Filza and deleted the files but when I go to cydia to remove the package one file keeps coming back. Please help. Winterboard doesn’t work for iOS 11, use Anemone. To fix this error, remove all traces of the file and see if it works. Try contacting the developer on Twitter (@AppleDry05). Hey. I got issues with half installed packages on my iPhone X.
I can’t access my root through SSH (trust me I’ve tried everything) so this was my last option. Anyways, when I downloaded and installed the app it just turns white and reboots the phone which is very unfortunate, I can’t do anything with cydia atm. I am on IOS 11.1.2 and all errors started happening when I downloaded Phantom for it. (killed: 9) error. Use it in unjailbreak mode or use this fix. I will upload a fix for that soon. Are you using Cydown? Once exploits are released for that version. 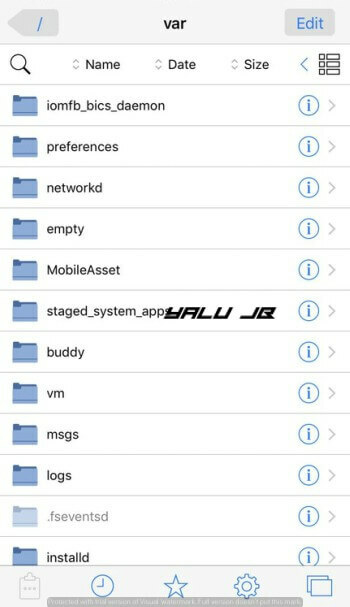 The filzascape and Filzajailed do not work for me not downloading in this like or through Cydia impact or installing tweakbox not other stores or eliminating Electra or anything, SOS SOS SOME SOLUTION THANKS …. It won’t come until this fall. Will I need to re-sign this with new Apple ID credentials every 7 days then to use? And just wondering – if I was to pay for a developer account does that mean I can side load apps to it using Cydia Impactor or possibly via TuTu Apps and they will work all year without any issues? So basically as long as I’ve got the IPA file I can install it via side loading and it’ll remain signed for a year for me having a developer account? Or would it be better to just pay someone like IPAStore which is cheaper and use their already signed apps for a year. I had no problems with it until I updated my phone. Is my phone the problem or does it need to be updated and shouldn’t of updated my phone? Are you in jailbreak-mode while running this app? There is a runtime error in the impactor.exe file during the process can you clarify that please! Is there a public download link for the original Xcode project? My System language is simple chinese,but the language of this tool is english .Is this a bug? No, it is in English only. All right.I can use zh-Hans.lproj folder to replace en.lproj folder by myself,although it is’t perfect. A mirror is going up asap. Wait!